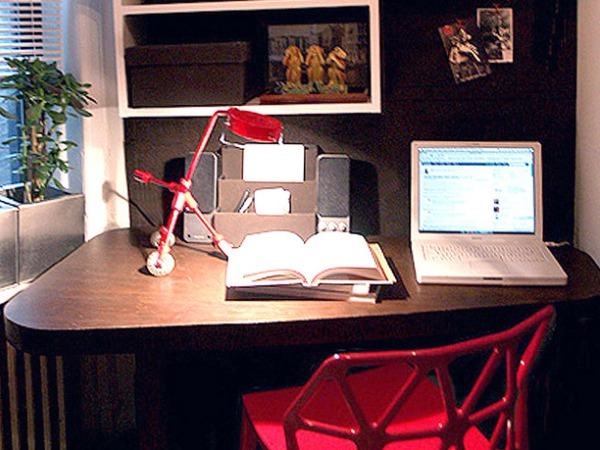 — Practical ideas for a place to work at home! Who doesn’t like the idea of working from home! But without proper organizing, things often tend to get messy. Whereas, on the other hand, organizing your workplace well can contribute towards productivity. 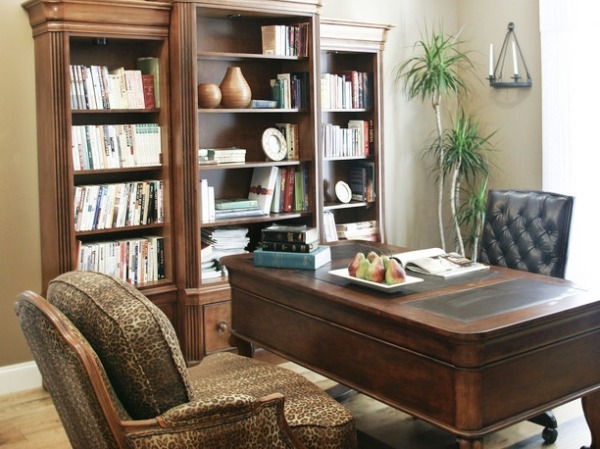 Here are some ideas to carve out that extra space for your home office design. If being online and connecting with the news is your thing, then this home office design is the recipe for you. High tech and pastoral colors, glass and wood make brilliant contrasts. The combination will for sure keep you focused on the task but also help you develop the right choice of action. Stuck inside a vintage closet inside a wall nobody would give a second look, may be hidden a smart succession of shelves, wide enough to fit a laptop, a vase, a flower pot and any other kind of useful stuff we usually have on our office desk. A vintage chair can be put there when the doors are opened or simply removed when they are closed and used for any other purpose. Along with saving the space this is a smart way of “hiding“ the working space from the eyes of strangers. If you plan to make the most out of a random place in the living room why not have a blast. Flower wallpaper, vintage furniture and cushions may make your working place a fantasy realm. 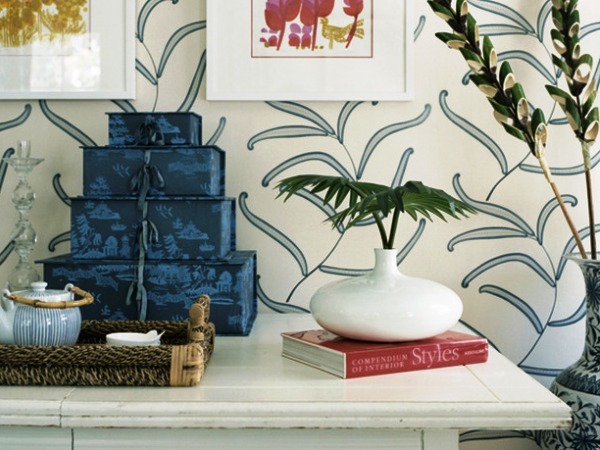 If blue is not your color then pick another, provided you do amazing changes with it and make your home office a fabulous place. It is quite intriguing when you come to think of it. Using the same concept like the in-wall beds, the office desk can be lifted when not in use and become just another library door. Such design comes in handy when there is not a lot of space in the room and you may feel the need to move through it when not working. Children’s rooms are usually spacious but also crowded with all kinds of toys, books, school stuff, play stuff, being practically a Babylon. It happens often that the homework notebook gets lost among favorite stuffed animals exactly when the homework needs to be done. A plexi-glass succession of overlapped shelves wide enough to fit a laptop and the homework gear is a very comfortable choice and saves a lot of room in a small space. With the functional office stuff we see these days, also comes the beauty of being able to take it with you wherever you need to. It is important to see and focus where you are comfortable and the contemporary tendencies dictate to simply …do your job anywhere. If you are in need of a private space to conduct your affairs from home but are not in the mood to invest, you can always reuse. 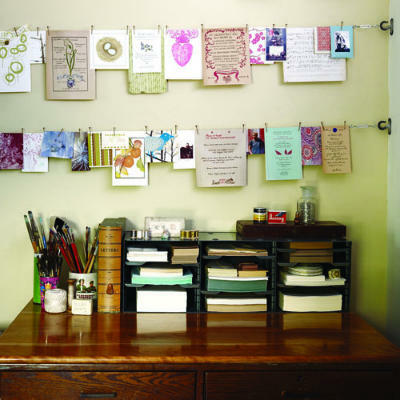 An old piece of furniture can be turned into a vintage office desk, and old drawer into your office organizer and you can simply separate it from the rest of the house with a decorative wall. 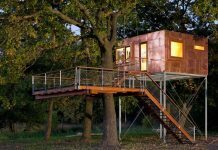 You will get your privacy with low cost and green thinking. Do you hate to be pinned down when working? This movable office desk is the recipe for you. You can put it anywhere and when you need better light or you just want to change the air, you can just pack it up and go with the flow. The beauty of it is that this light office desk can be used for other purpose too when you are not working. Imagine that you are writing poetry or handling a fashion design project…maybe you are close to your creative side or maybe you are in the middle of writing a novel. 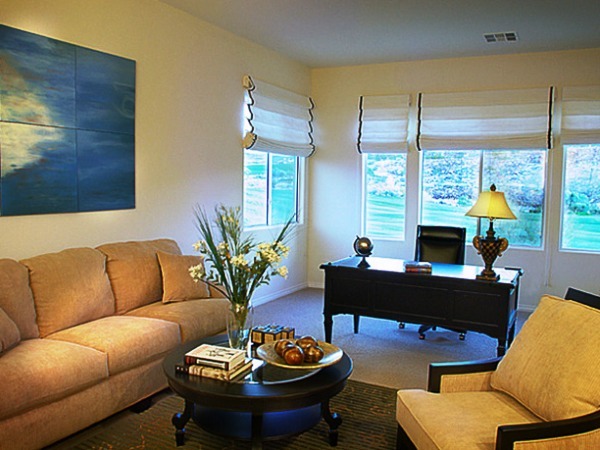 A comfortable sofa in a friendly romantic décor may put you into the most amazingly creative disposition. 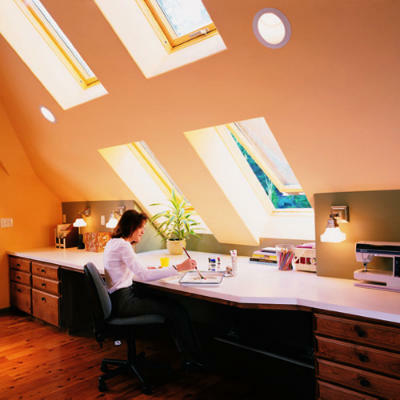 If you have just finished decorating your attic or loft and the side space, too low to actually fit furniture gives you trouble, think of turning it into a home office. The board can be simply fixed under the window for a better light, it can be as long as you want it and also can accommodate organizing drawers and all of your stuff. It is ideal space for an artist. The extra space from a former garage can be converted into a cool place to conduct your business from, while you share time with your family. Shelves systems and a comfortable couch are a smart and simple choice. 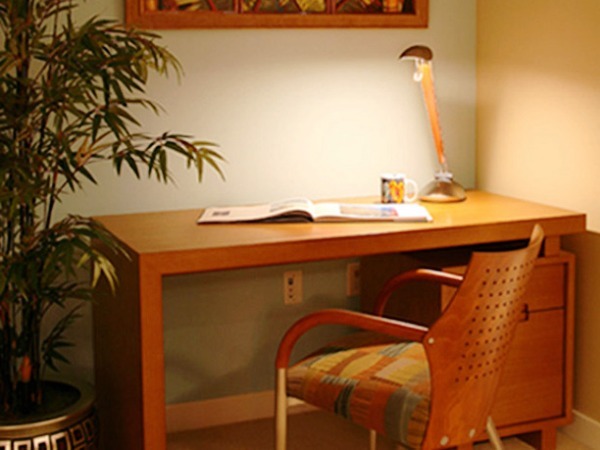 Use light colors to increase the luminosity and enjoy a space that will make you comfortable to work at home. Who says the office has to be dull? On the contrary… funny drawings, interesting, colorful quotes can be hanged on a string to remind you that what you are doing is something fun. A vintage desk with organizing compartments on top can make it simple for you and of course save you the trouble of finding a place to work. This is your space; so make it look like it. Colors may motivate your creativity. Very well suited for children and teenagers, this art deco style home office design is easy to make and very cheerful. 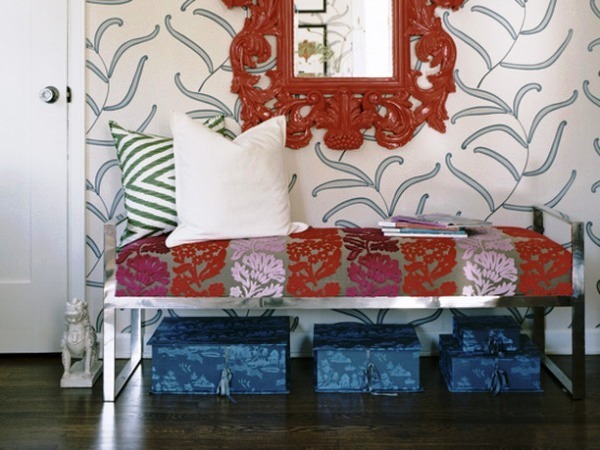 It can be put in the corner of a room with a wardrobe serving as a wall happily decorated with assorted colors. 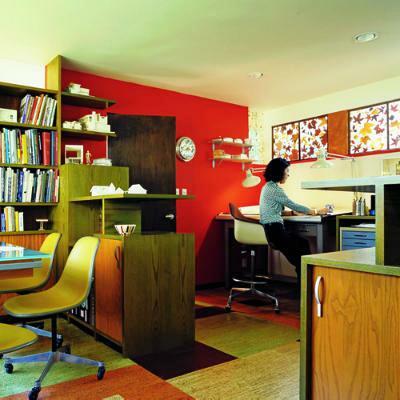 House on wheels is quite a comfortable concept and so is office on wheels. A table on rolling wheels can be put anywhere in the house so if you would feel the need to watch the children while working or cook the meal while you are waiting for an email, this is the right choice. Very lady like, decorated in mild combination and lovely contrasts, this home office design may be used by anyone with a smart sense of style. 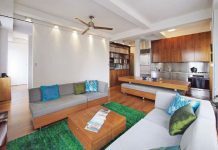 Eclectic and functional but also nice and creative, it is quite complementary and fabulous to be out of the ordinary and also out of the actual blunt trend. It is more than that and it will be fashionable for sure after few more years. 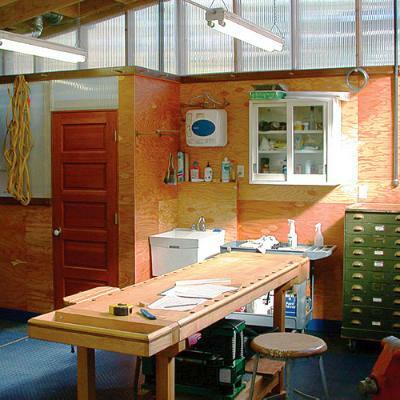 Formerly a house workshop, currently a working home office sounds like the right place to conduct your engineering. You can use any kind of furniture you disposed of and convert it into practical office organizer, storage space for all the necessary office materials, etc… It does not have to be a designer’s idea, being practical can make you a designer too. Out of the room and out of the ideas where to put your fax machine, laptop and notes? An along-the-wall board can fix this. Just think it like it is part of wall decoration, with led lights and matching colors with the rest of the furniture. Focus on using the space at the maximum. It will save you both room and fuss and get you exactly what you need, a trendy office at home. All the elegance of wood combined with an old fashioned design may lead you to the thought you are closer to a writer’s den than ever. It seems that the purpose of it is to keep your creativity private and your work closer to the welcoming scent of tradition. 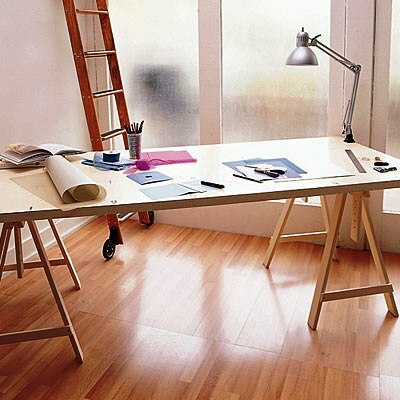 An office desk able to fit all is just the perfect idea. Such a desk can become the homework place for two children or working place for two adults. Either way all the necessary stuff is carefully tucked in the special compartments inside the table itself and this can keep the work organized. The kitchen furniture has to stay in the kitchen, but can also become a place to work on something else than backing. A kitchen board may accommodate two people and their office stuff. When you come to think of it, the office booths from a corporation floor are a lot less spacious than this; so you can make yourself a practical office in the least expecting places. The color is always welcomed in the heart of a person. The power stays in details and the creativity is stimulated by them. Light may come from the outside but also from the furniture. The lines will compliment this way all that is affectionate and delightful. The importance is beyond the first impression and influences directly the work. Your greenhouse can become your place to be an artist. You can use an old rattan chair, and old table… an old wooden shelf but you can beautify them with an artistic touch, a beautiful orchid and many other vintage trinkets in order to turn it in a place of creativity and light. Your living room can become your work station. Close to the window so the light will come in, an office desk matching the furniture can become your place to conduct business but also take care of the house. 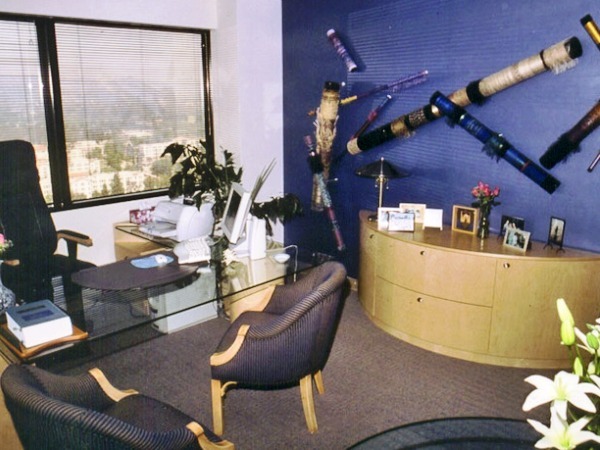 Exclusive designs for a special purpose such as an office will for sure be outdated soon. An elegant desk, a reading lamp and a functional chair may as well fit a small corner and become very easy to mold on anyone’s personality. Simple , elegant and practical, such an office may serve many purposes. All you need is color. 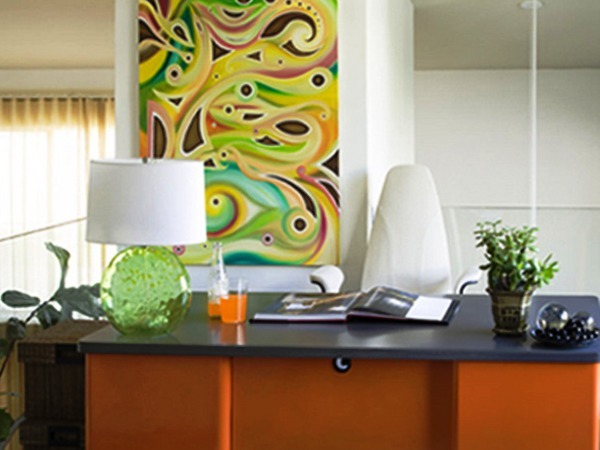 Color can stimulate your senses and an old piece of furniture like a combination of straight lines in closets and shelves may be turned into a fabulous looking home office. All you need is colored sticking paper and imagination to make it look like new. You will for sure enjoy working there after you made it look perfect. A country side style is suited for somebody who may want to let the tradition and relaxation become combined in his work at home routine. We like to think at this when our work becomes important, creative and closer to our being. In a friendly comfortable environment one can be and make the best of things. 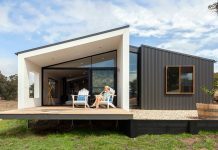 Fitted maybe for a country or suburb house this type of home office design can become the best way to get focused on very important projects. The reality may look different but may also connect with the best way to make it fit the profile of your work. 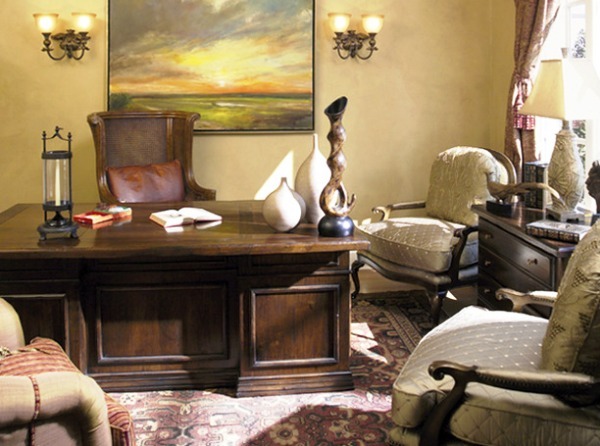 Elegant, earthy colors and traditional furniture help smooth the purpose of this room. 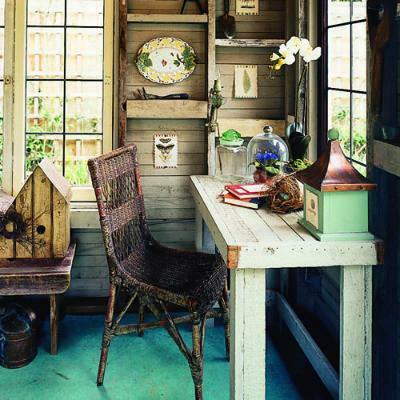 It can be an office or a lovely tea salon. A large room can have many functions. For example a corner can be converted in a private working space, with additional source of light, shelves to keep things onto and all the necessary things that may add you in your office work. The rest of the room can be separated by rearranging furniture. There you go …a place just for you. The young mind works better next to the young designs. 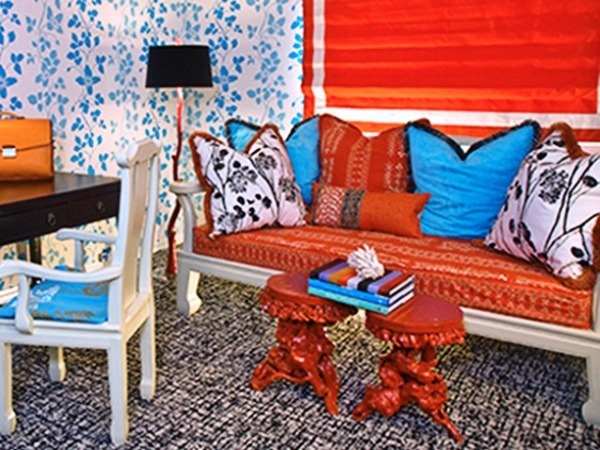 The perfection will include many bold decorations, strong colors, and interesting combination of fabric. The best designs are those that let the creativity run free and this one does exactly that. Nothing is better than an environment close to your dreams but also simple and fun to be around. Having a spare corner that does not actually fit a certain purpose being either too small or too wide for various applications? How about converting it into a home office design? Shelves are very easy to make and set into position, the chair can be removed to clear the way, the space can be used effectively for office work and the small space forces you to keep your things in order.